Both first-time home buyers and investors can take advantage of Fannie Mae Home-Path loans, though there are some limitations to the program. Fannie Mae loans are an alternative to the FHA loans and VA loans that are commonly used by first-time home buyers and owner occupants, and they are also open to investors. Here are some of the advantages. What Are Fannie Mae Loans? There are two types of USA loans which are backed by the US government: Fannie Mae and Freddie Mac loans. Fannie Mae Home-Path mortgage loans are offered only on properties that are currently held by FNMA due to foreclosure, which means that you need to select from their own inventory of properties. However, because these are properties that are in foreclosure, the cost of the properties is usually below market rate. When homes come onto the market, they are offered first to people who are interested in being owner occupants. Unlike FHA loans, there aren’t any restrictions on when you last purchased a property; you just need to intend to live inside of it. However, after the properties are on the market for sufficient time, they become open to investors. Unlike VA loans, these properties are open to investors, and investors only need to place 10% down rather than the conventional 20%. In addition to this, there are also Fannie Mae renovation loans open for properties that need work. A renovation loan will have some of the cost of renovations rolled into the loan itself, so the purchase of the property includes remodeling and renovation as needed. Though there are no Jumbo loans available under Fannie Mae, there are foreclosures of varying values and some amount of the renovations can be completed by owners. A Home-Path loan only requires 3% down at the time of closing for those who are going to live in the property and 10% down for investors, which is much lower than many other loans. Though things like VA Jumbo Loans can be 0% down, most other types of mortgage require that you offer up more. The requirements of a Home-Path loan are fairly standard and comparable to those of an FHA mortgage loan. For a VA mortgage loan, there aren’t any true requirements; the VA mortgage loan package looks at an individual’s complete financial situation instead. FNMA makes sure that all properties are habitable before they are put on the market, which means even though properties are “as-is”, buyers don’t run the risk of buying a property that they can’t move into or that they can’t sell or rent out. Most of the properties will have new paint and flooring at minimum and will have had any major issues repaired. 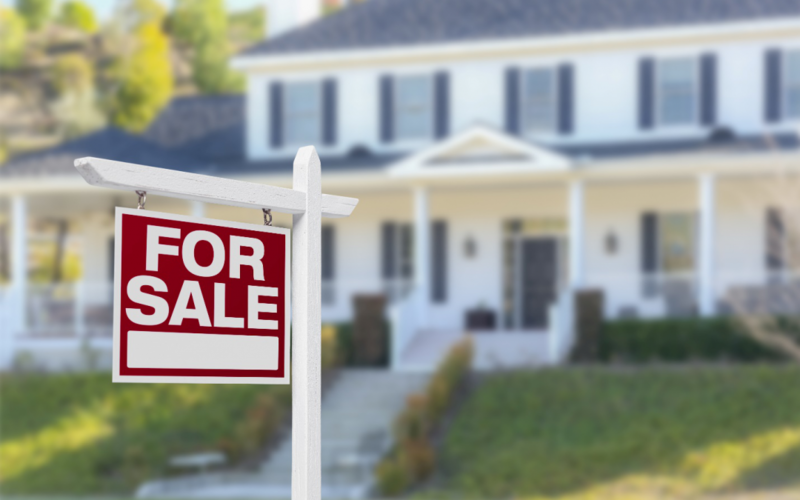 When it comes to other bank foreclosures, purchasing can be riskier as they may not be entirely habitable or up to code when they are purchased. As FNMA only deals with foreclosures, the properties are generally under market value and there are quite a few properties available at any given time in larger areas. FNMA loans also don’t have private mortgage insurance, which may ultimately mean that you can afford to purchase more house. Mortgage insurance is applied any time someone purchases a home for less than 20% down and it continues to be applied to your payments until you have paid off more than 20% of the loan. FHA mortgage loans involve private mortgage insurance being applied, which is an additional cost and is calculated into the total amount of housing that you can afford. Fannie Mae mortgage loans don’t require this insurance; even though you can get the loan with less than 20% down, the PMI isn’t a requirement. The major drawbacks of Home-Path loans tend to have to do with their inventory. In areas that aren’t larger in population, it may be rare to see a Home-Path loan come up. As it does deal with foreclosures, there may not be as many in a desirable real estate area. Further, Home-Path loans are fairly rare, which means that even though they can be easy to qualify for, not all banks are able to underwrite them. You may need to go to a specific bank to get a Home-Path loan. Investors who are interested in this loan product can view the properties available on the Home-Path website and can set up an alert for their area. In a low population area, there may only be a handful of properties available at a time and the properties may go quite fast, so investors need to be continuously checking and may need to wait to make an investment. Those buying a home to live in may find that their real estate agent isn’t very familiar with this type of loan or this type of property. Ultimately, Home-Path loans can be best for investors. Though investors do need to wait for things to be on the market for at least a month before they can make an offer on it, it is one of the loans that require the least amount of capital from the investor, with some of the fewest requirements. For buyers interested in entering into the market, a Fannie Mae Home-Path loan is worth considering. Though it is a limited mortgage product that only applies to specific properties, it has a lot of benefits: it is a low down payment loan that can be acquired by both investors and owner occupant buyers. At the same time, FHA loans and VA loans can be comparable if you can qualify for them, and VA loans are usually the best option for those who can get them.